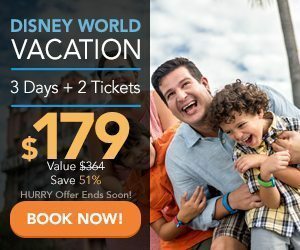 Walt Disney World During a Hurricane-What do I do? Last night, the National Hurricane Center adjusted the prediction for Hurricane Matthew. 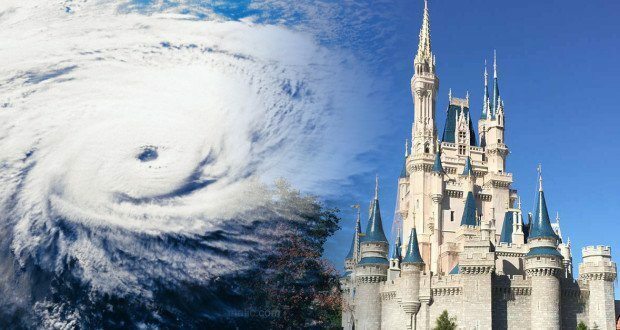 It’s possible that a Hurricane is headed for Walt Disney World. Yesterday, Matthew was forecast to stay far east of Florida and not really impact much in the Orlando area. That’s changed. The latest prediction has Matthew coming much closer to Orlando with a small possibility that it will directly impact the Orlando area. Then relax. There’s not much else you can do. Yes, I know you are going to worry and fret. 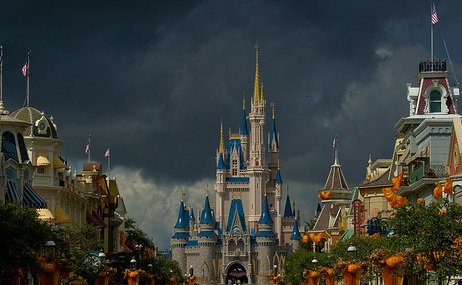 Hey, a hurricane is headed for Orlando. That’s a big deal. But worrying and fretting won’t really change anything. I know, you’re going to anyway. That’s OK! Hopefully, Matthew will turn east and won’t effect the Orlando area. We’ll see. Just keep your ears open for the next few days and pray for Haiti, Jamaica, Cuba and the Bahamas. 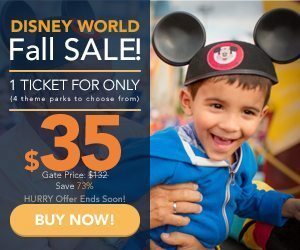 Disney Making Visit More Pleasant!